The man who pleaded guilty to killing a West Shore Mountie last year when he slammed into her police cruiser while drunk has been sentenced to four years in prison. Kenneth Jacob Fenton was sentenced at Western Communities Court in Colwood Friday, some 15 months after he struck and killed Const. Sarah Beckett, a mother of two who had recently come back from maternity leave, in a Langford intersection. Fenton, 29, was also handed a five-year driving prohibition upon his release as well as a 10-year ban on owning a weapon. During the sentencing hearing, court heard that Fenton’s blood-alcohol level was more than three times the legal limit when he rammed Beckett’s cruiser on April 5, 2016. He was also estimated to be travelling at nearly 90 kilometres an hour in a 50 km/h speed zone. Crown had asked for a three-to-five year sentence while Fenton’s lawyer argued for a three-year sentence. Upon rendering his sentence, Judge Ronald Lamperson said it was believed to be the first case of drinking and driving causing a police officer’s death in B.C. He said while he knew some would no doubt be upset by the four-year sentence, he had to abide by previous decisions in drunk driving fatalities. Beckett’s husband, Brad Aschenbrenner, was clearly distraught after the sentencing and handed Crown prosecutors and defence lawyers a trophy – which was a participation award for failing his deceased wife. Crown said it stood behind its work in the case, but understood the family’s frustration. 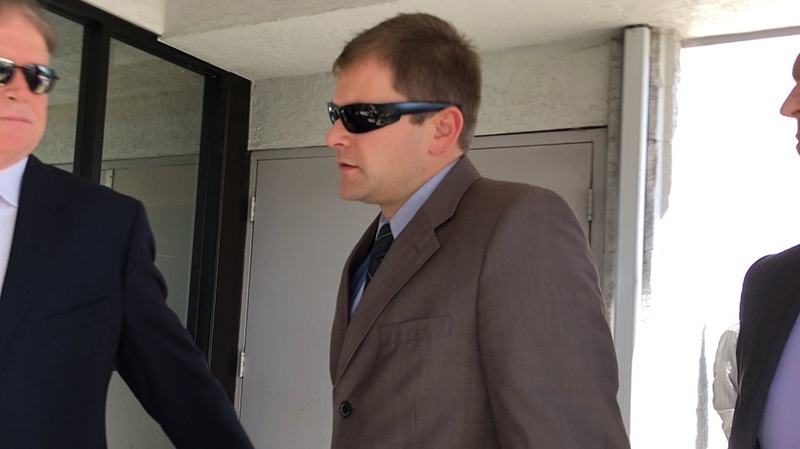 Aschenbrenner had previously told court in a victim impact statement that he lost the love of his life, and that he struggled to tell his young sons that their mother wouldn’t be coming home. He’s not the only one upset. Langford Mayor Stew Young said Friday’s decision is an example of why the justice system needs swift change. Young was referring to the fact that Fenton has been charged with drunk driving in another crash that happened just over a month after the crash that killed Beckett. Fenton expressed remorse during the hearing, saying he was “overwhelmed” by the poor decision making that claimed Beckett’s life, and that he would trade places with her if he could. He had not served any jail time prior to being handed the four-year sentence. Some of Beckett’s colleagues at West Shore RCMP also responded after the sentence came down, thanking the community for support it has received throughout the ordeal. 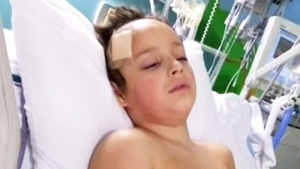 “It’s very hard for the family obviously as you can tell, we’re all human beings,” spokesman Const. Alex Berube said outside the court. Earlier this week, the B.C. 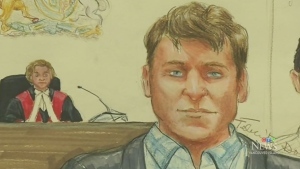 Prosecution Service announced a Mountie involved in the crash that killed Beckett would not be charged following an investigation by B.C.’s police watchdog, the Independent Investigations Office. The unidentified Mountie had unsuccessfully attempted to pull over Fenton’s pick-up truck moments before it slammed into Beckett’s cruiser. 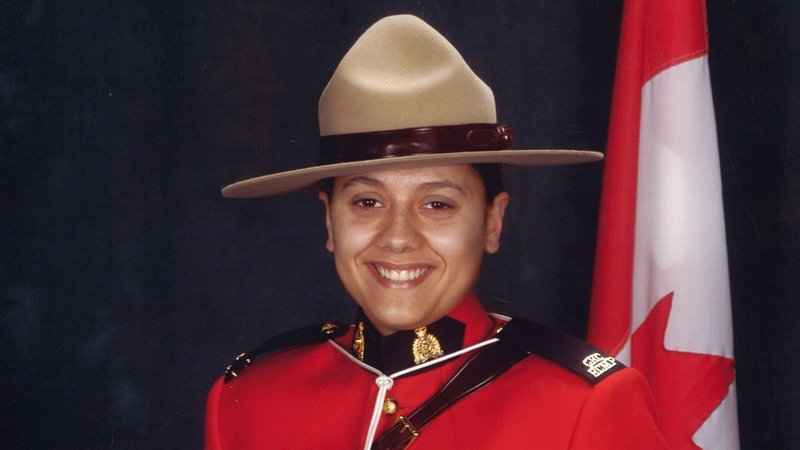 The investigation was launched to determine whether that Mountie’s actions contributed to the fatal crash, but no evidence was found indicating the officer was pursuing Fenton.